Stuck in sleepy New Smyrna Beach one last summer, Raine socks away her camp pay checks, worries about her druggy brother, and ignores trouble: Cal Koomer. She's a plane ticket away from teaching orphans in Africa, and not even Cal's surfer six-pack and the chinks she spies in his rebel armor will derail her. The artist in Cal begs to paint Raine's ivory skin, high cheek bones, and internal sparklers behind her eyes, but falling for her would caterwaul him into his parents' life. No thanks. The girl was self-righteous waiting to happen. Mom served sanctimony like vegetables, three servings a day, and he had a gut full. Rec Director Drew taunts her with 'Rainey' and calls her an enabler. 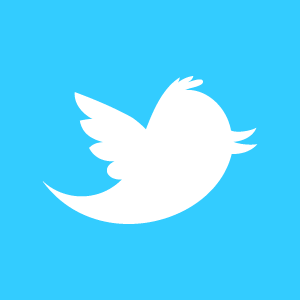 He is so infernally there like a horsefly till he buzzes back to his ex. Raine's brother tweaks. Her dream of Africa dies small deaths. Will she figure out what to fight for and what to free before it's too late? For anyone who's ever wrestled with her dreams. This is the debut novel from Ann Lee Miller. And I have to say, I really enjoyed it. The book is set at a Christian summer camp. For a start, this was fascinating to me as I've never been on such a camp (don't have them much here in Australia). The novel revolves around four characters - all in their early to mid twenties - who are working in the camp (i.e. not the younger camp attendees). 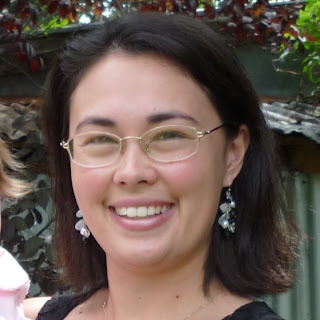 Raine is a home schooled girl with a desire to teach children in Africa - she's convinced that is God's plan for her life. Then there is Cal - a hot surfer guy who throws Raine into a spin. She has to fight her developing feelings for a guy who's denounced God and insists that she needs an education. Drew, the Rec Director, has to face the heartbreak of his former love and determine what he's planning on doing with his life. He forms a bond with Raine, but nothing can happen for them with Cal lurking around and Drew's mind is still stuck on his first love. I found him to be as cute as anything. Aly is busy rejecting God and running around with guys. She's forced to share a room with Raine, and the two end up forming an unlikely friendship. I loved these characters. I found them all so real. I found it easy to identify with Raine - hearing those familiar taunts about needing 'an education'. 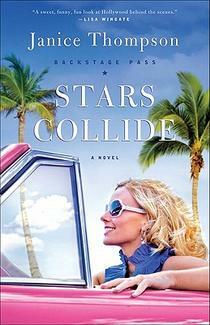 And it's easy to see how she might unwittingly fall for the hot-but-off-limits Cal. Drew was sweet but not in a sickening way. His and Raine's passion for God are infectious. Aly is flawed, but you just know there's hope for her. I'm looking forward to the follow up book which will continue Aly and Cal's story ("The Art of My Life" - due out 1st September 2012). By the way, you can pop over to Ann Lee Miller's page and request Kicking Eternity as an ebook for free! 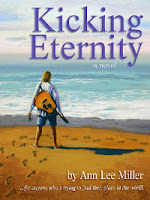 As Helen mentioned, if anyone would like a free e-copy of Kicking Eternity, just contact me at AnnLeeMiller.com. Enjoy!